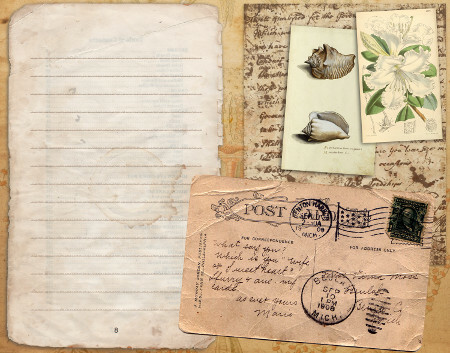 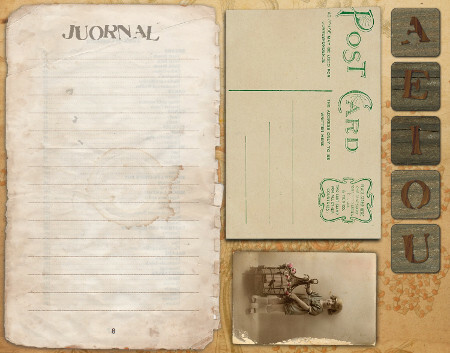 Artistic Journal: pimp your journal with the vintage scrapbooking cards | Print, Cut, Paste, Craft! 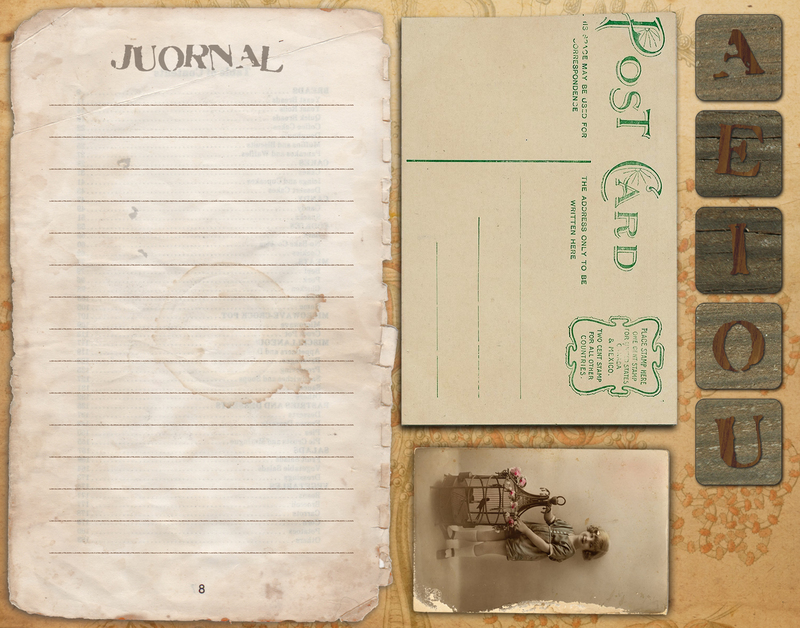 I love to decorate my journal with vintage figures. 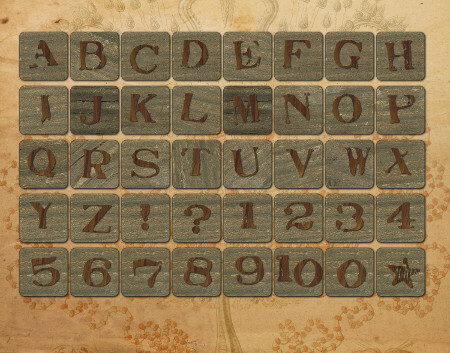 You can print for free those beautiful cards (7×5 inches) and use them as they are, or cut the parts, especially the wooden alphabet. Click on each image to download the high resolution jpg.